Getting things right the first time is easier and more effective than trying to fix them later. Early childhood matters because experiences early in life can have a lasting impact on later learning, behaviour, and health. Highly specialized interventions are needed as early as possible for children experiencing toxic stress. Early life experiences actually get under the skin and into the body, with lifelong effects on adult physical and mental health. All of society benefits from investments in early childhood programs. Research revealed that $4-$9 in returns for every dollar invested in early childhood programs. Regarding this information, please you as a parent, teacher, guardian, or whoever claim that you love and care of children to answer these questions silently for yourself. 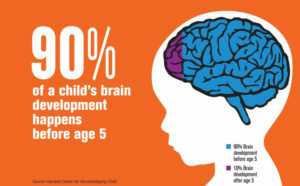 Do you know that 90% of a child brain’s development happens before the age of 5? Do you believe this? What did you do to ensure that child could develop fully during this critical period? 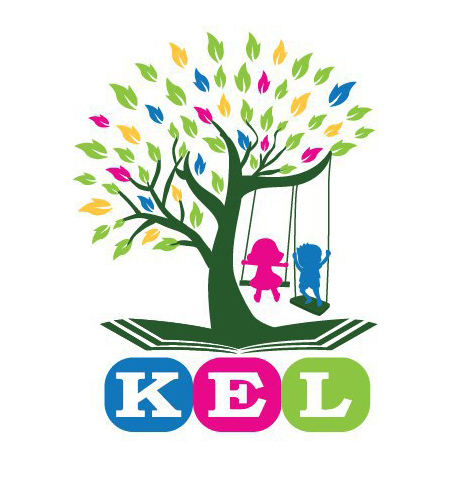 Please email us kearlylearning@gmail.com for feedback, comment, story, or question. We are committed to creating a childcare that parents and stakeholders can feel proud of because they know that their children are happy, healthy and developing in a positive environment.